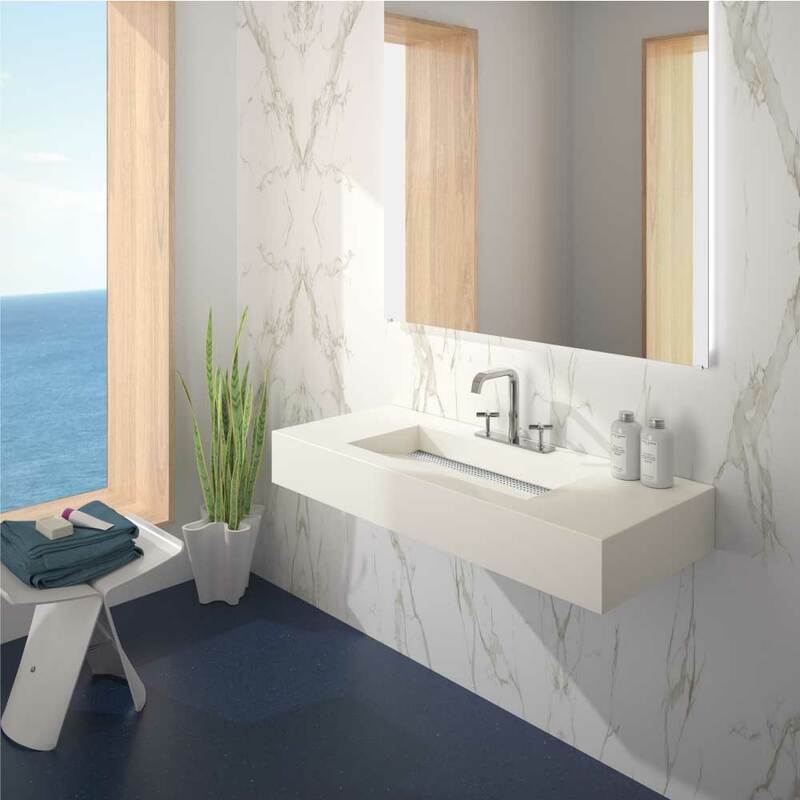 Bathroom Collection by Cosentino is a unique concept in the architectural sector, based on the use of single materials that offer superior performance and remarkable beauty. 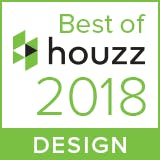 The aim of this concept is to offer architects one of the most exclusive ranges for walls and cladding with the widest choice in colours and textures. 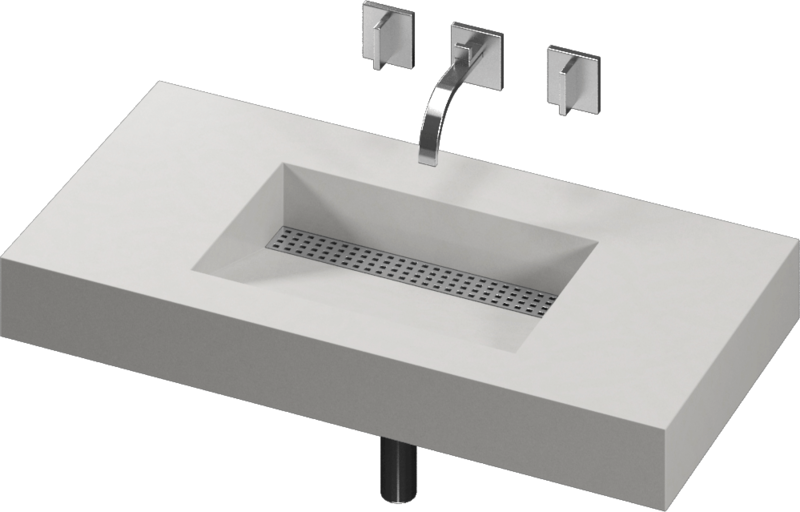 It also offers a new line in design of wash basins and shower trays made to order, based on the needs of each customer. One of the characteristics that makes the Bath Collection by Cosentino concept unique is its large format. All the Cosentino® materials are manufactured in slab formats of more than 3 metres long by more than 1.4 wide. 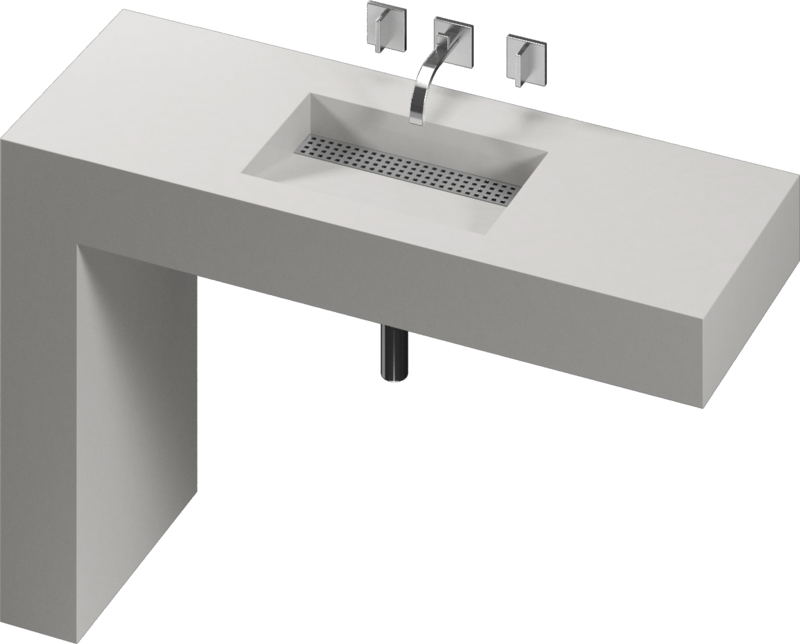 This enables us to cover the bathroom area with the smallest possible number of pieces, thereby obtaining greater continuity in design and better hygiene, due to the smaller number of joints. Thanks to this extra-large slab format, it is not difficult to make XXL tiles for wash-hand basins, shower trays or floors and walls. Colour and texture take on greater importance, through exclusive materials such as Dekton,which can be designed to mimic natural wood and stone and natural stone with coatings applied in modern architecture, such as oxides or microcement.